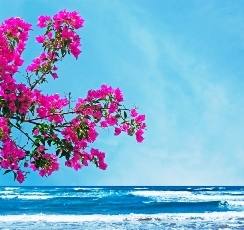 Welcome to SW Florida, the loveliest part of Florida's Gulf coast region. 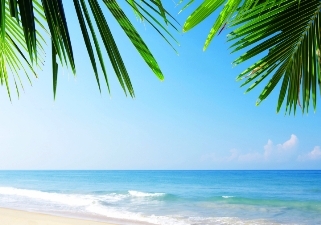 When you own a SW Florida home, you can expect daily walks on sun-drenched white sand beaches, swimming in crystal clear water, and the sound of palm trees swaying in the warm breeze. 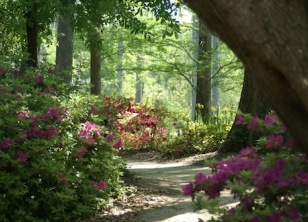 We know you'll find this beautiful area a wonderful place to live, just like we do. If you’re not really familiar with SW Florida, you can begin learning about the area by visiting our SW FL Coastal Region's page. It's a useful information resource for exploring all of our region's different locales, their unique lifestyles, and their communities. Choosing the area that best fits your family's needs is where we can help the most. Just ask! One of our experienced Realtor® associates will be happy to assist with any questions you may have. Learn more about the area and what our real estate website has to offer, or browse through "all the Active residential SW FL MLS listings" of SW Florida homes for sale below. We're glad you found our website and hope you find the information our Realtors® are providing about SW Florida real estate both useful and enlightening. Ready to step up your search? Gulf Coast Associates hassle-free registration process lets you browse homes and condos at your own pace. 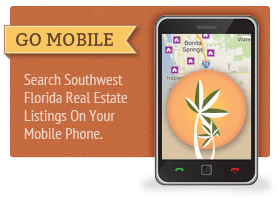 Sign up for free to create a personalized SW Florida real estate search profile, which will allow you to bookmark your favorite listings, save your searches, and much more. You can even request that MLS listings matching your criteria are automatically sent to you, right when they're listed! 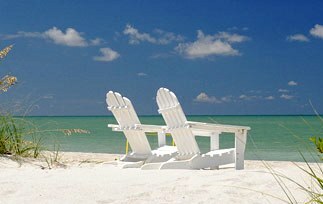 We make it easy for you to find SW Florida Homes for sale. Buying a SW Florida Home? - Choose Your Coastal Region First! 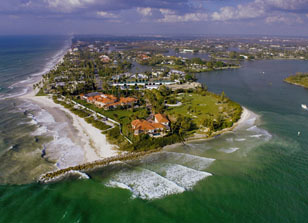 There are countless beautiful coastlines in SW Florida and each region offers its own weather, lifestyle, attractions and ambience. Some are employment centers, while others are developing, but all include SW Florida's beautiful natural surroundings and waterways that attracted so many new residents here in the first place. 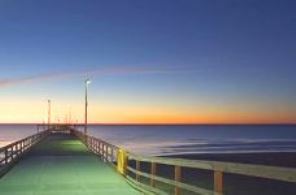 And, our winter weather is absolutely amazing...with its soft sea breezes and warm sunny days. For our snowbird friends, it's nearly impossible for them to fly away home in the spring back to their northern climes. And, for our permanent residents, most can no longer ever envision living any place else. Everyone here is always greeted upon arrival with, "Welcome Back to Paradise." With all these wonderful attributes, how could you not want to consider making SW Florida the place you call home? 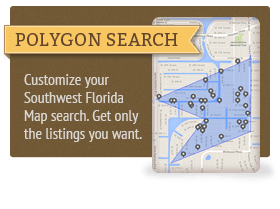 Our SW FL MLS search is geared specifically for "buyers" and offers powerful search features by accessing the largest databases available. 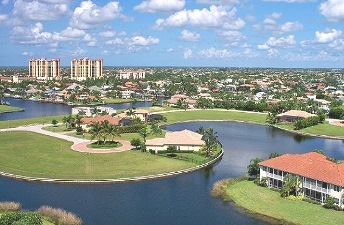 You'll find it easy to search for SW Florida homes and condos that will meet your specific needs. Our clients tell us that our easy-to-use web tools helped them find their new SW Florida home faster than they've ever experienced before. If you don't see properties you like right away, you can even sign up for automatic notifications when new listings matching your search criteria become available on the market. "Try it out for yourself, it's free." 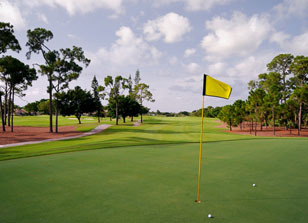 It's the quickest way to be alerted about new SW Florida real estate for sale. For "sellers," today's reality is that four out of five buyers start their home search on the internet, so we make it one of our top priorities to stay up-to-date with what's happening in terms of search technology. Our sellers can rest assured that their SW Florida home will be available to the largest number of agents and buyers possible because we make sure your SW Florida real estate listing gets the maximum exposure it needs and deserves. As long-time residents and owners of SW Florida real estate, we can help you make sense of this fast-paced market. Whether you're buying or selling a SW Florida home, please take a moment of your time to contact us at Gulf Coast Associates to talk about your goals and get our perspective on the various markets from which you have to choose. 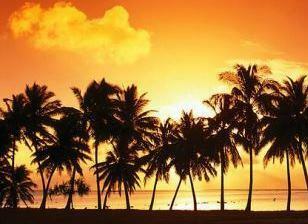 We look forward to hearing from you and will do our best to help you make the most from your real estate investment in this wonderful area we call paradise!